I am delighted to receive many Chinese New Year greetings from my friends particularly the non-Chinese. It is such a beautiful feeling to know that during Chinese New Year, Malaysians of all races celebrate with their Chinese friends which makes it much more special. This year may be a significant year for all Malaysians. In 2017 Malaysians may be given the golden opportunity to chart the course of this beautiful nation. I hope that Malaysians will rise to the occasion at the appropriate time, restore faith in the future and bring Malaysia to a greater height. 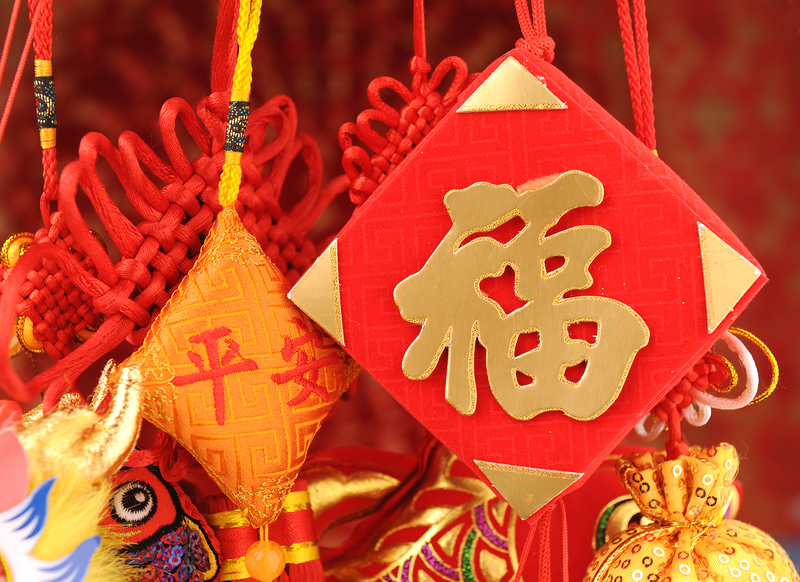 May I take this opportunity to wish all Chinese good health and GONG XI FA CAI. May the year of Fire Roster brings all Malaysians everlasting peace, good health and prosperity. Gon Xi Fa Cai to you and members of your family too.